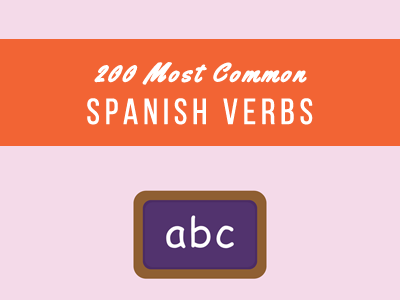 Just starting out with Spanish but feeling confident enough to put your skills to the test? You’ve come to the right place! Take this quiz to test your knowledge of the basic expressions every Spanish student should be familiar with.